I’m here today to announce the lucky winners from our giveaways during our Birthday celebration!! Please email me ASAP on ablognamedhero@gmail.com, and put Birthday celebration winner in the subject line–along with the company name of whichever one you won the prize from. The sooner you contact us, the sooner we can organise for your prizes to get to you! Thank you all for your wonderful support during our month-long celebration! 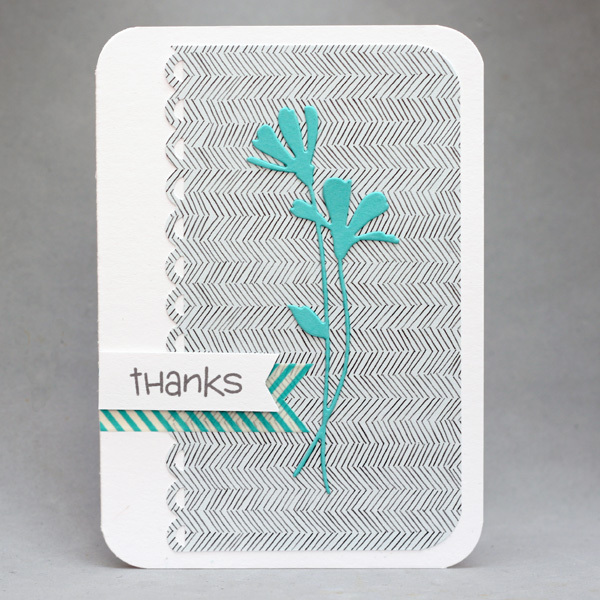 A big thank you and congratulations to the Design Team ladies, who, we thought, ROCKED this past month! What a huge effort on their part to bring you new designs and inspiration every day of the last month. We’ll be back soon with the May Challenge! Welcome back to our final day of the One year Birthday celebration! 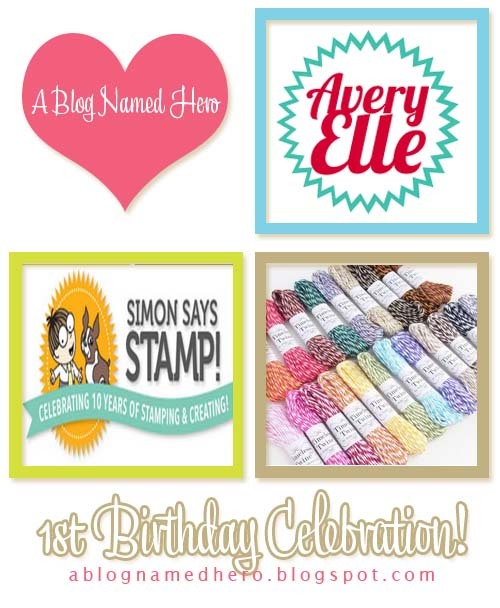 This week, as you know, we’re teaming up with our wonderful sponsors, Simon Says Stamp to create projects to inspire you! Now onto the DT projects!! We hope that we’ve managed to inspire you to create some projects of your own, incorporating Hero Arts and the wonderful companies we’ve teamed up with this month!! With such amazing companies and products out there, the possibilities are endless. Thank you so much for being with us to help us celebrate our one year birthday/anniversary! We’ll announce the winners soon and be back at the start of next month with our next challenge! 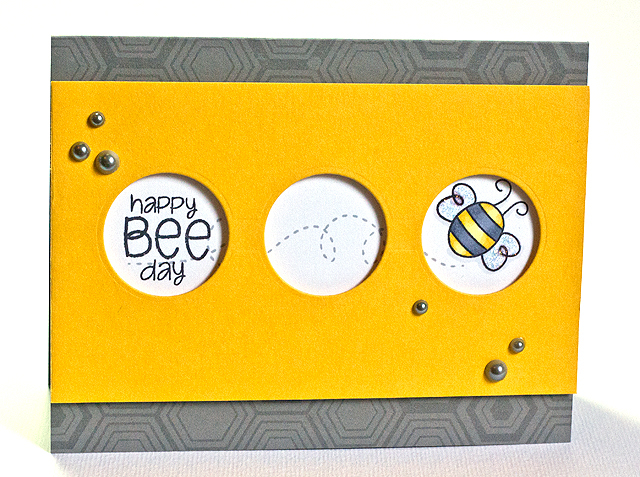 Simon Says Stamp-ABNH Birthday collab day four! We’re back with day four of our fourth and final Birthday-celebration-week-collaboration festivities!! Be sure to check out the Simon Says Stamp Challenge Blog and enter their Anything Goes Challenge for a chance to win a $50 gift voucher! Now lets get to the DT cards! Thanks so much for stopping by! We hope you enjoyed today’s cards! We’ll see you back here again tomorrow! 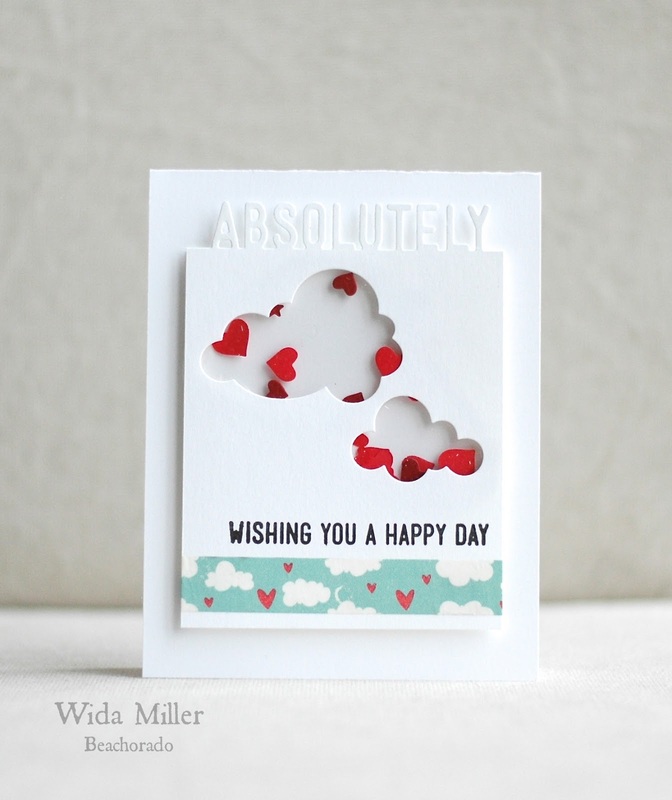 We’re back with another batch of inspiration and celebration! 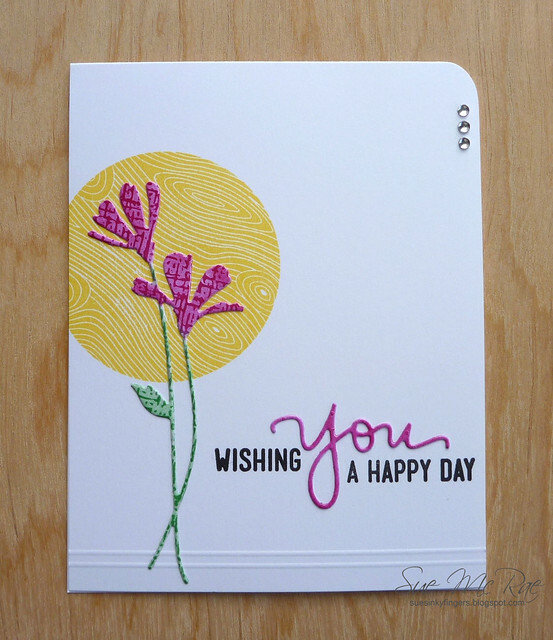 This week we’re teaming up favorites from Hero Arts with Spring Exclusives from Simon Says Stamp! 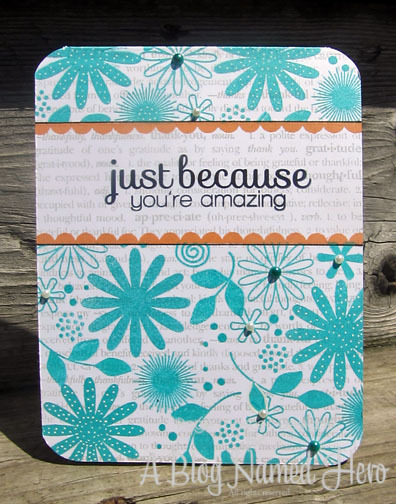 Be sure to check out the Simon Says Stamp Challenge Blog today and enter their Anything Goes Challenge for a chance to win a $50 gift voucher! Thanks for stopping by today! Remember, there are 2 more days of inspiration and celebration in our birthday month! It’s time for day 2 of our final week of birthday celebrations. 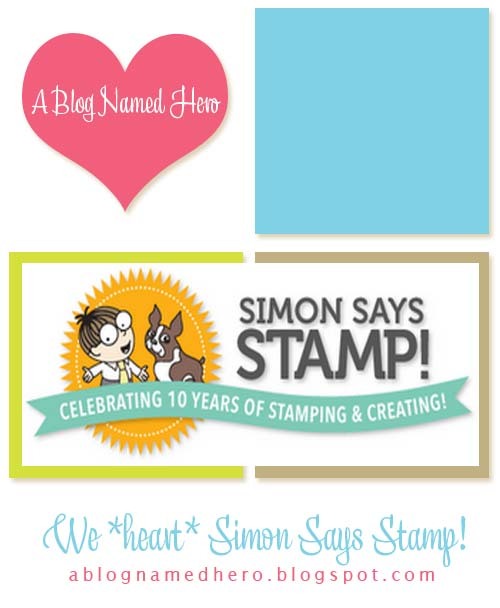 This week, we’re teaming up exclusive items from our lovely sponsor, Simon Says Stamp with our beloved Hero Arts. And it’s a match made in papercrafting heaven! Do we have the most amazing design team? We think so! 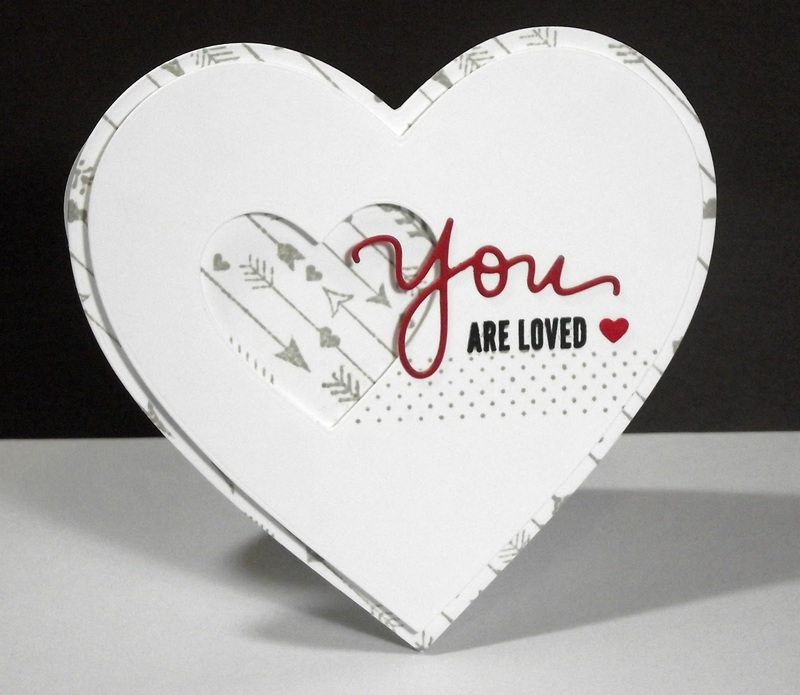 Be sure to check back tomorrow for some more gorgeous projects.